Welcome to this fully furnished efficiency condo in the Landmark Resort. 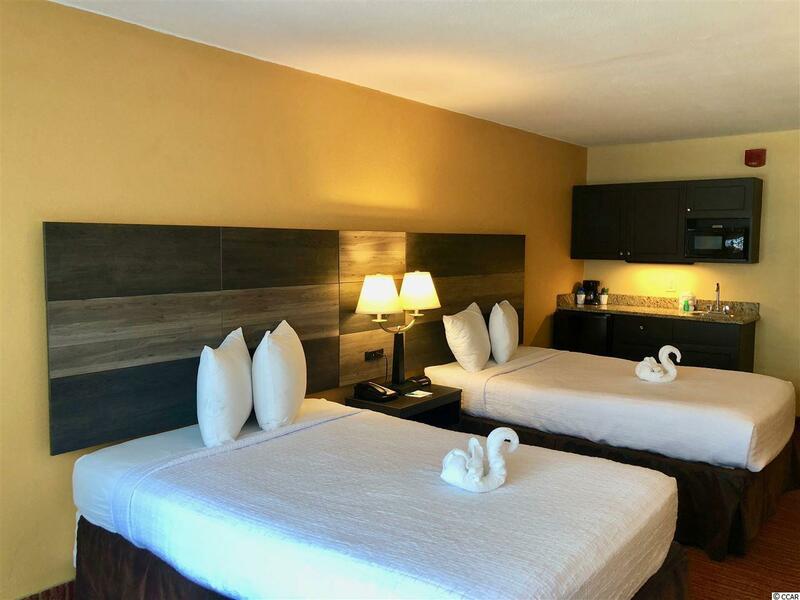 This unit offers a kitchenette with mini fridge and microwave. 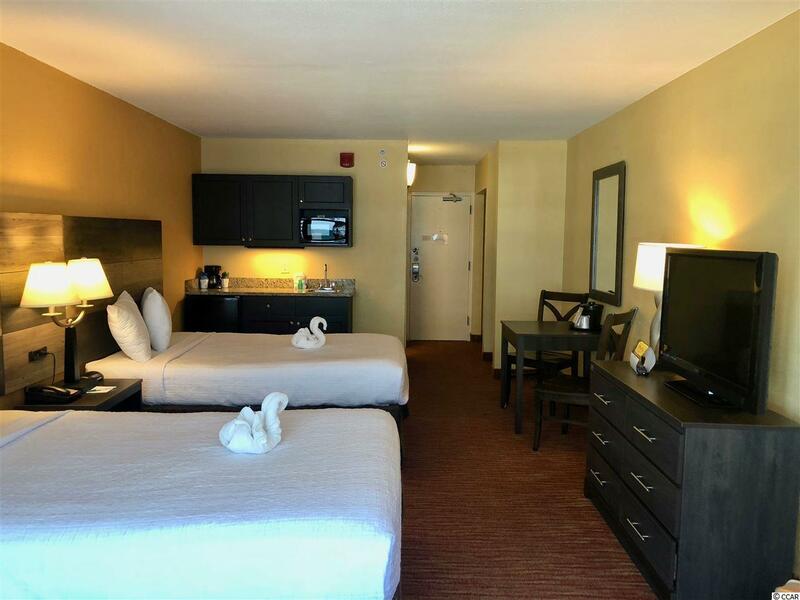 There are two queen size beds and an upgraded TV, along with plenty of living space and a dining area for 2. This unit does not have an ocean view but is a great price for an oceanfront building. 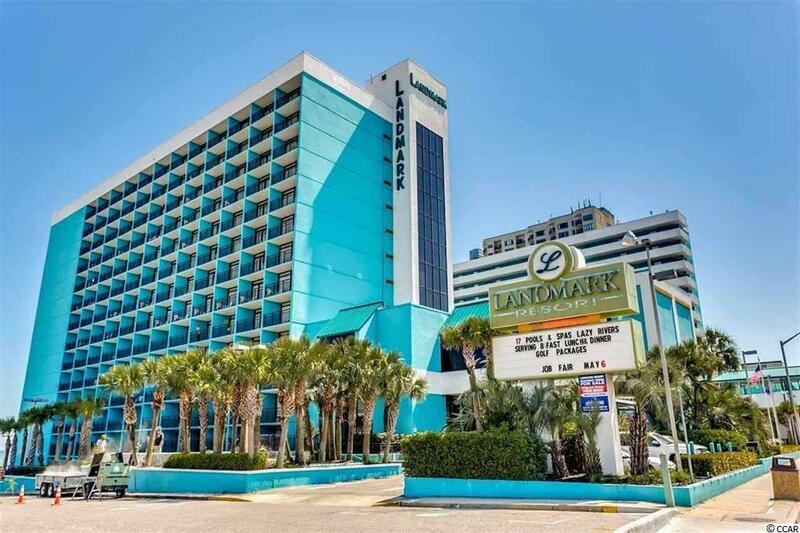 Landmark Resort offers the best amenities including indoor and outdoor pools, lazy river, hot tubs, mini golf, onsite restaurant, game room, and more. 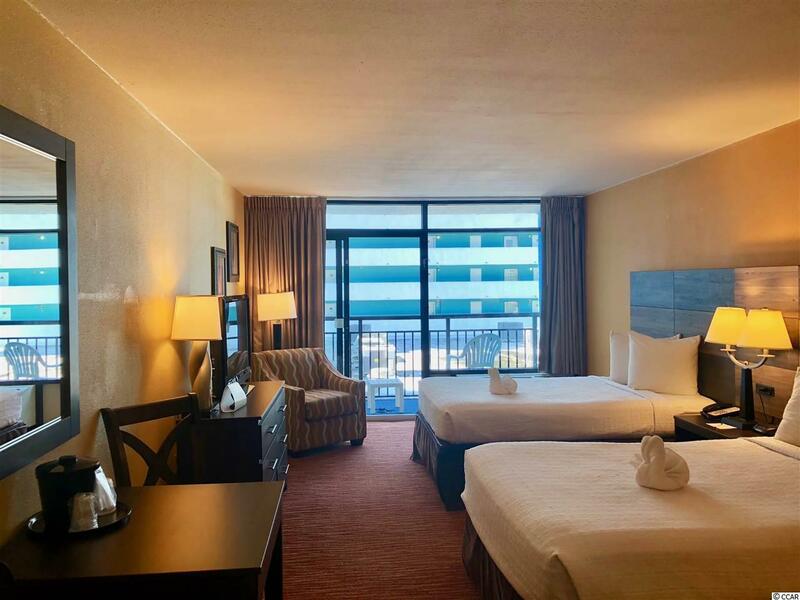 Conveniently located in the heart of Myrtle Beach and near all of the Grand Strand's finest dining, shopping, golf, and entertainment attractions. Schedule your showing today!